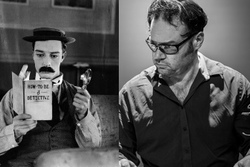 We bring you the comic genius of Buster Keaton in his brilliantly inventive silent film masterpiece with live accompaniment from one of the country’s leading modern jazz pianists and Herts Jazz Club favourite, Gareth Williams. In this funniest and most technically innovative of Keaton’s features, Buster plays the projectionist at a local cinema, who also longs to be a detective. When he finds himself at the centre of a real life dastardly plot, he has the opportunity to solve the case and win the heart of the woman he loves. The LA Times described Sherlock Jr as “one of the most sublime comedies of all time”. In 2016 we lost one of our greatest modern tenor saxophonists, the wonderful Bobby Wellins. Bobby was a great friend of the Herts Jazz Club and played there many times. In tribute to this warm and generous player, we are giving a rare screening of this insightful documentary by Gary Barber. 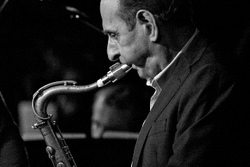 The film traces Bobby's life growing up in Glasgow, his contribution to the recording of one of the greatest British jazz albums, 'Under Milk Wood' with Stan Tracey, his wilderness years caused by drug and alcohol addiction, and his resurgence as one of the most loved and respected of UK saxophonists. 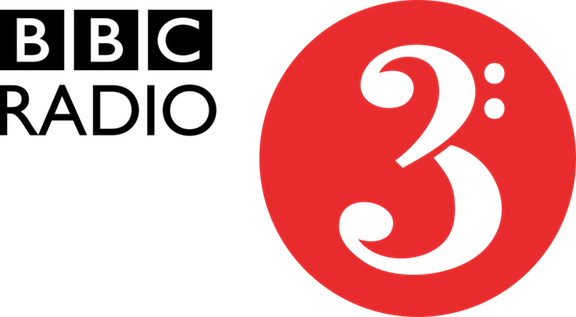 This is a fitting celebration of a talented musician, composer and great storyteller.